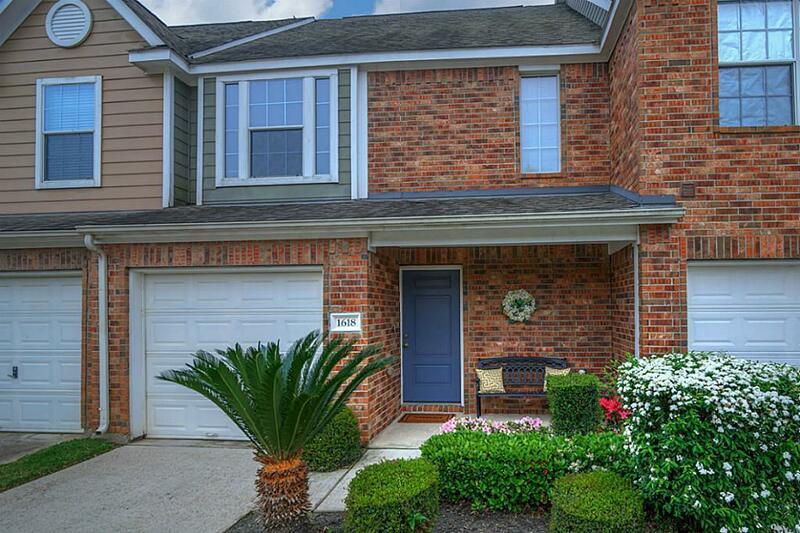 Beautiful townhouse in Gleannloch Farms!!! 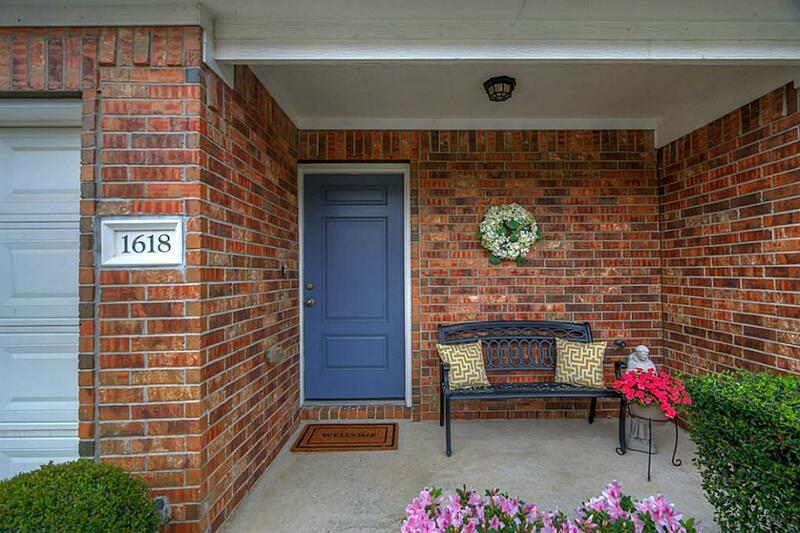 In the entrance has a cute porch to enjoy your mornings with a cup of coffee! 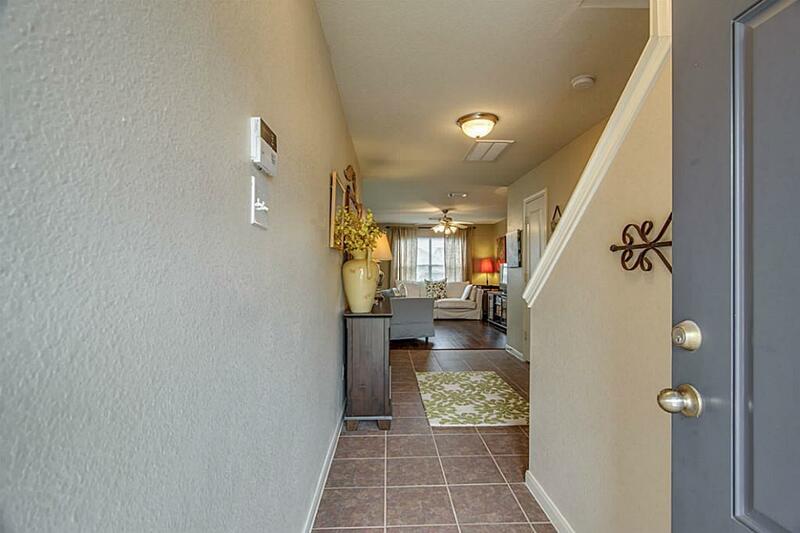 As you head inside the home you have a spacious living room, kitchen, and dining area. The downstairs is all tile and wooden floors throughout. Upstairs has the master bedroom with en suite bathroom and another large bedroom which is also has its own en suite bathroom!!! Enjoy your days on the outside porch and backyard. Lawn maintenance is included and the watered sprinkler system as well in the price. 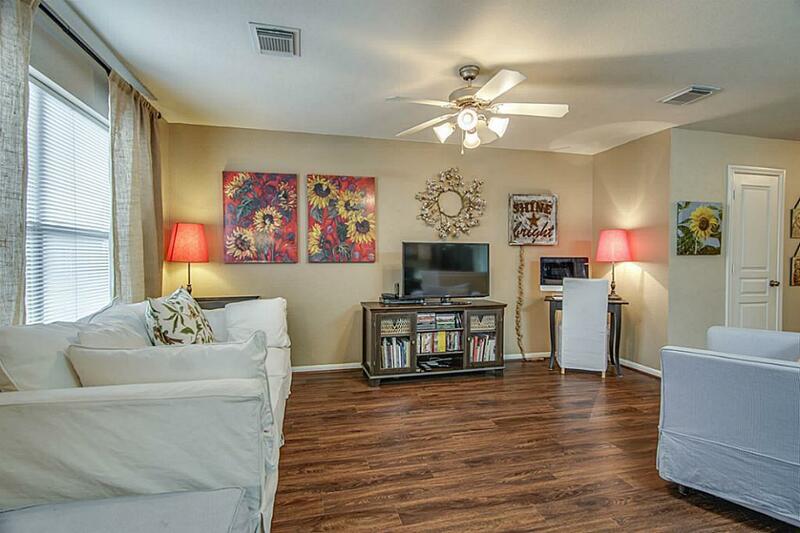 Come and enjoy this gorgeous rental townhouse!!! Listing courtesy of Lazo Realty.